What is Haploidentical Stem Cell Transplantation? A treatment for patients with blood-related cancers and certain blood disorders, stem cell transplantation involves replacing a patient’s unhealthy blood-forming cells with healthy ones. Patients are first treated with chemotherapy, and sometimes radiation therapy, to wipe out or diminish the bone marrow and lymph nodes where cancers such as leukemia and lymphoma form. In an “allogeneic” transplant, they then receive an infusion of healthy stem cells from a compatible donor to replenish their blood-forming elements. The infused cells also provide an anticancer effect. Traditionally, it was necessary for donors and recipients to have closely matched tissue types. Tissue type is determined by human leukocyte antigens (HLA), proteins on the surface of the body’s cells. They inform the immune system whether cells are to be left alone or are foreign or diseased, and should be eliminated. To reduce the risk that the transplant will result in an attack on normal, healthy tissue, doctors seek donors whose HLA type is as close as possible to the recipient’s. To broaden the pool of potential donors, researchers in the early 2000s developed a modified form of stem cell transplant, known as a haploidentical transplant, in which a healthy first-degree relative – a parent, sibling, or child – can often serve as a donor. Instead of a near-total HLA match, donors for a haploidentical transplant need be only a 50 percent match to the recipient. 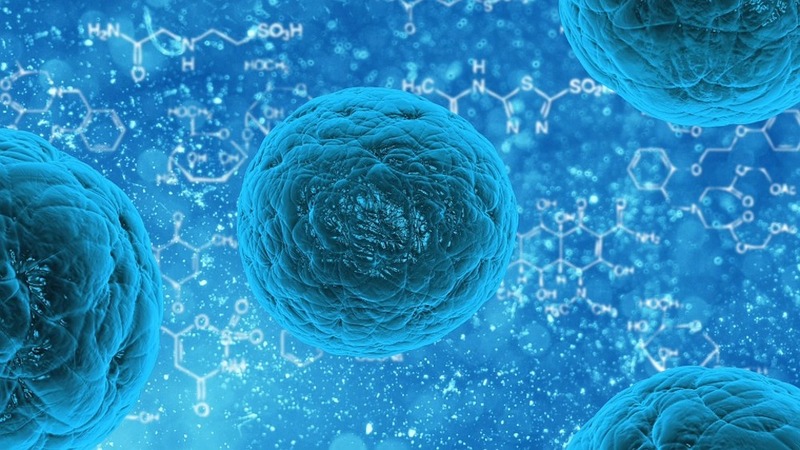 What Is a Reduced-Intensity Stem Cell Transplant? In addition to making it easier to find a suitable donor, haploidentical transplants often can often be performed more promptly than traditional unrelated donor transplants. Relatives may be able to make a donation on short notice, which may be less likely for unrelated donors, particularly if they live in other countries. For donors and patients alike, the procedure for a haploidentical transplant is much the same as for a standard allogeneic transplant. The main difference is that several days after the transplant, patients receive a very high dose of the chemotherapy drug cytoxan. This causes a sharp decline in active T cells, key contributors to graft-versus-host disease (GVHD), a potential side effect of transplantation in which donated immune system cells mount an attack on the body. Success rates for haploidentical transplants are similar to those for conventional transplants. Because haploidentical transplants are a relatively new procedure, it’s uncertain whether their anticancer effect persists over many years. The answer may become clearer in a clinical trial organized through the Blood Marrow Transplantation Clinical Trials Network comparing haploidentical stem cells and another source of partially matched donor cells – umbilical cord blood – in patients with certain types of leukemia and lymphoma. Learn more from the Stem Cell Transplantation program at Dana-Farber/Brigham and Women’s Cancer Center.